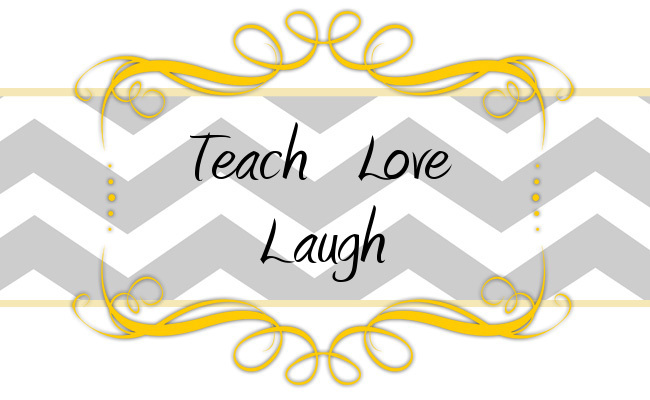 Teach Love Laugh: More Sparkly E Fun! 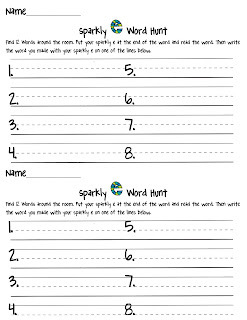 As Katie mentioned in the first sparkly E post, we created a word hunt activity for students to use their sparkly E's. We have done this with A and I cvce words thus far. We put cards with cvc words (some of them Dr. Seuss silly words) around the room. Students find a word, read it, then put their sparkly E on the end and read the word again. 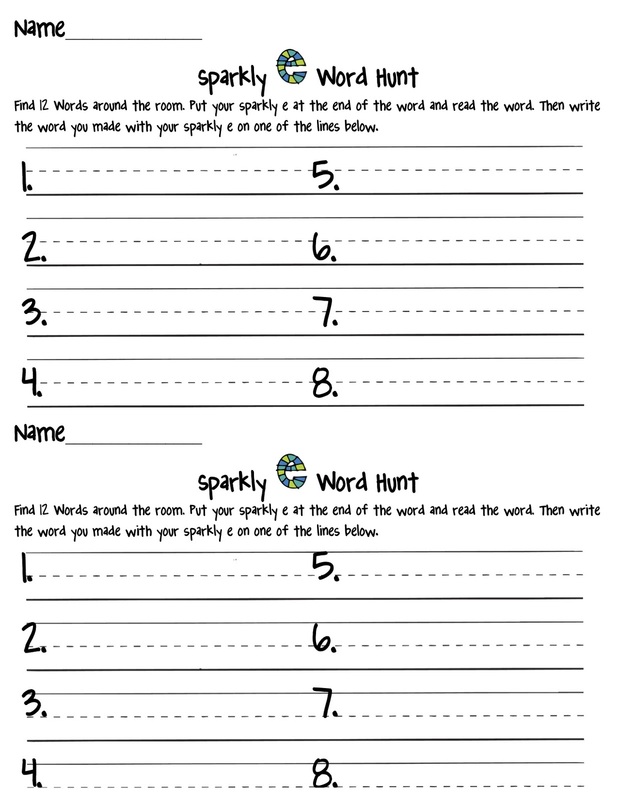 Students then record the cvce word they made with their sparkly E on a half sheet word hunt page. Can I just tell you what a big hit this has been?!? Katie and I have had such a positive experience with this activity. I went ahead and made word hunt cards with U and O as the vowels because the firsties loved the word hunt with A and I so much! We want to thank Jodi at Fun in First for inspiring us! Today is your lucky day because we are here to share the word hunt cards and the word hunt recording page!! Enjoy!